OUE Commercial REIT finished at SGD0.54 at the end of the trading session on 5 October, a fall of more than 12% from the start of the trading week when it was listed at SGD0.615. When taken from 10 September 2018, which was the date just before the REIT announced its OUE Downtown acquisition, the fall recorded is now more than 18%. 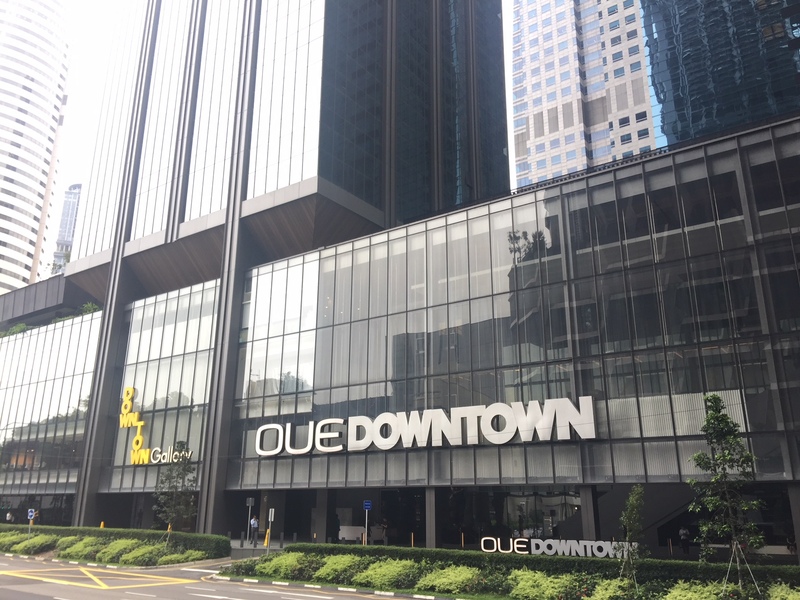 OUE Commercial REIT has been cleared by unitholders to acquire the office components of OUE Downtown for an aggregate purchase consideration of SGD908.0 million (USD660 million). The property will be acquired from a wholly-owned subsidiary of the REIT’s sponsor, Alkas Realty.